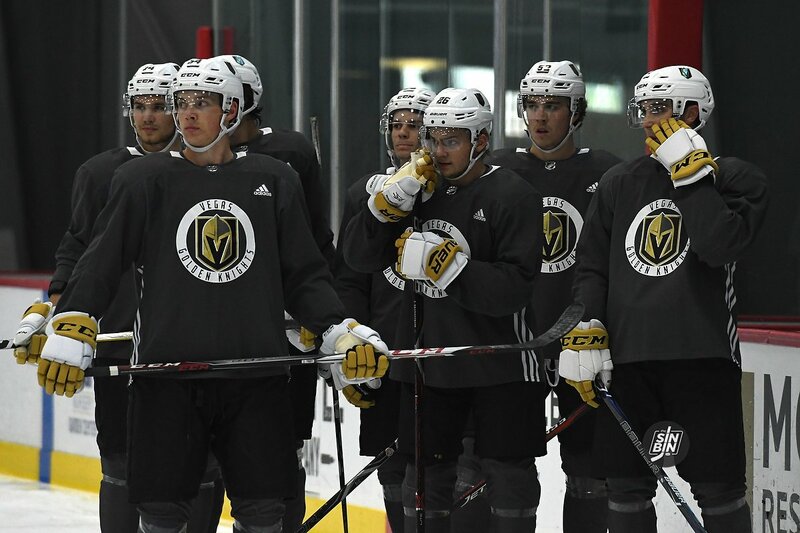 All eyes tend to be focused on the Expansion Draft, and for good reason, but there’s another draft two days later that will probably be more influential on the long term success of the Golden Knights. The NHL Entry Draft on June 23rd and 24th in Chicago will be crucial for George McPhee and his staff if they want to stay on track of The Creator’s “playoffs in three, Cup in six” mantra. Vegas slipped to 6th overall in the first round, but still maintain the 3rd selection in all subsequent rounds. Plus, with the Expansion Draft before the Entry Draft, it’s almost a guarantee the Golden Knights will be on the clock more than just the seven times they are slated for today. With the benefit of being able to watch players throughout the entire season and the knowledge of knowing the Golden Knights will pick among the top six, Vegas scouts should have a pretty good idea what type of player they are looking to make the first draft selection in franchise history. Seems obvious, until you take a look at some of the flaws of a few of the top prospects in this year’s Entry Draft. Gabe Vilardi (C), the Memorial Cup starlet from the Windsor Spitfires, who The Hockey News has ranked as the 3rd overall, admittedly needs to improve his skating. As GM of the Capitals, George McPhee selected prospects in 17 Entry Drafts. Alex Ovechkin, Nicklas Backstrom and yes, even Filip Forsberg, were McPhee’s top picks. The GM has a strong draft history which must continue if he’s going to find success in Vegas. With Washington, McPhee was able to collect extra picks and ended up with a total of 20 first round picks over 17 seasons. A strategy almost certainly be used with the Golden Knights. The question is, will he go the same route positionally as he did in Washington. Based off past draft results, McPhee, like most NHL general managers, prefer to select centers (8 of 20 1st round picks) early in the draft. According to most analysts, the first round of this year’s entry draft could feature many young centers.